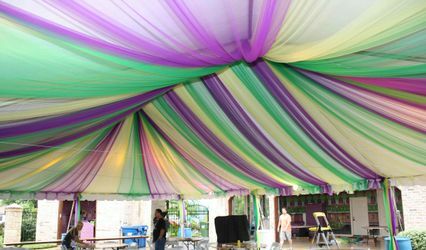 At Jules Event Decor we specialize in creating that sophisticated look that is custom designed to fit your style. We can create anything from an elegant look to chic to contemporary. 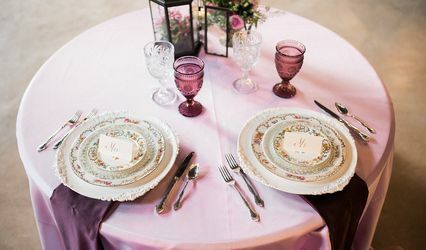 We specialize in custom made linens, napkins, seat covers, and draping to compliment your special event's color theme. We also provide floral design for your reception or church decor. 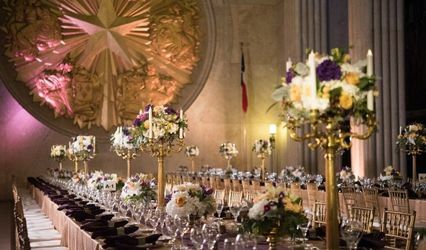 If you are looking for unique,out of the ordinary, or a simply elegant wedding decor for your special event contact Jules Event Decor for a complimentary consultation. Jules provided all of our linens for our wedding, and they were simply beautiful. 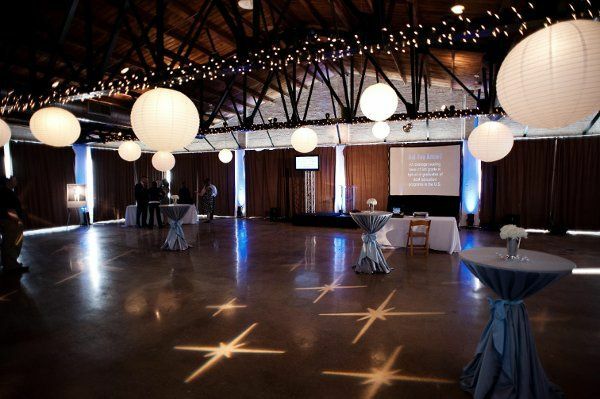 They fit our theme for the night perfectly and added so much to look of the venue!